JET has a long standing history and close bond with Southampton University Air Squadron (SUAS) as Jon Egging and JET CEO, Dr Emma Egging, were both members of SUAS whilst studying at Southampton University and it is where they met. 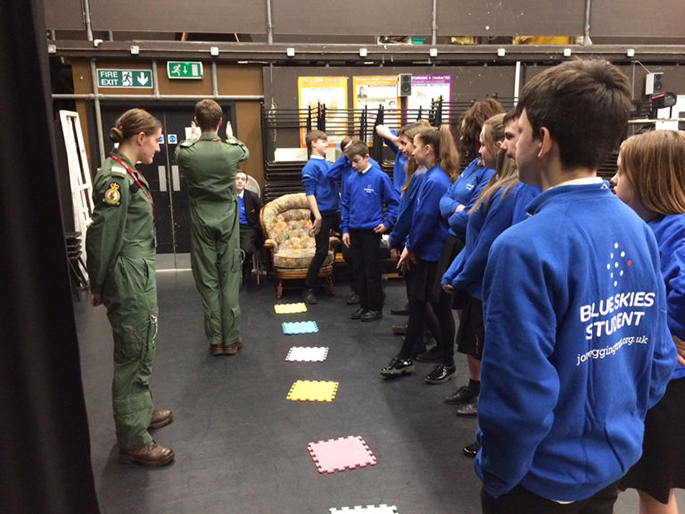 SUAS regularly volunteer on JET’s Blue Skies programmes in Dorset. They come along and help out on Blue Skies days at the various venues with the activities we put on for our young people. They integrate really well with the Blue Skies students in a friendly manner, encouraging them when things may be a bit tough. They help the Blue Skies students with their portfolios and are genuinely supportive as they get involved with activities. SUAS students also bring some great activities with them which are good icebreakers and put the young people at ease. They’re great role models for our young people. 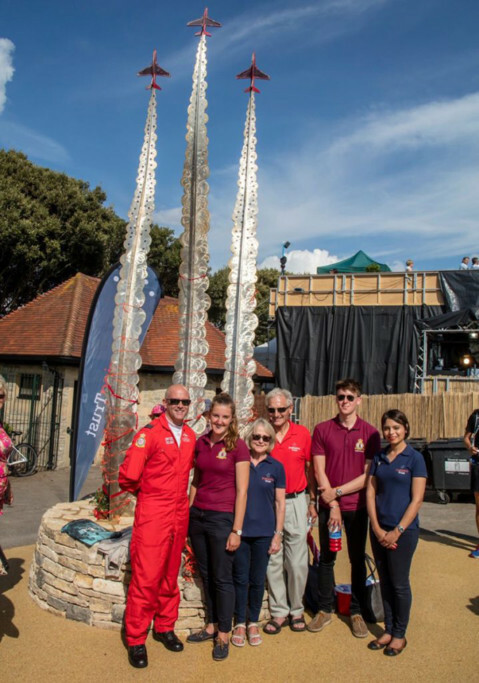 SUAS regularly volunteer with public collections at the Bournemouth Air Festival every year. 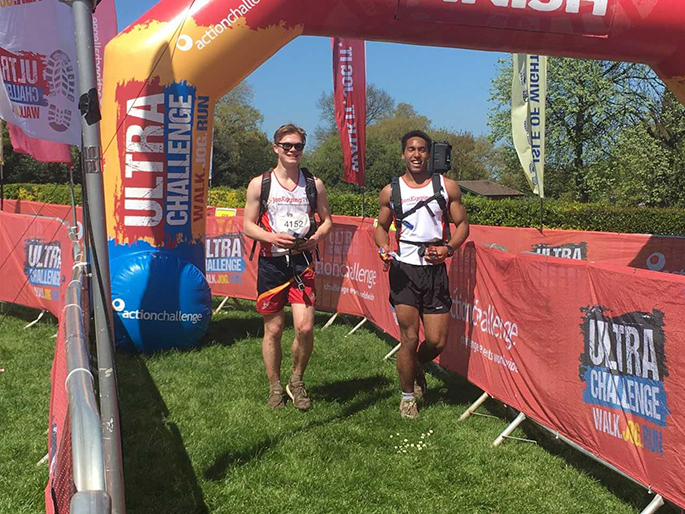 They have also undertaken fundraising events such as the Isle of Wight Challenge where 6 students ran a minimum distance of 25km and 3 students opted to run 105km! The team raised over £2000 in funds for JET. 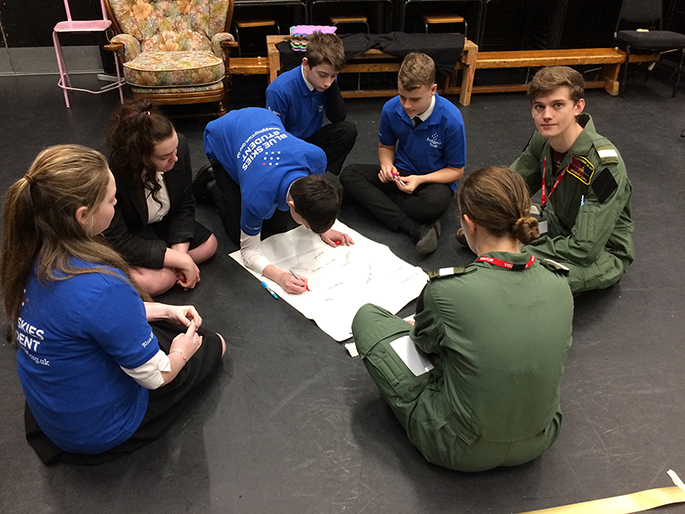 SUAS really do help make a difference to the young people JET works with.